When structures were built back to about 3000 B.C., you can imagine that times were hard and building was difficult. When something was built, it was built to last, so it wouldn't have to be built again and builders wouldn't have to be subjected to more intense work. Builders wanted beauty, quality, and endurance over the sands of time. Enter natural stone. Many natural stone monuments and structures are still standing from five thousand years ago. For instance, the Odeon of Herodes Atticus is a theatre in Athens, Greece, a structure made completely out of natural stone and is still standing in all its glory. Roman statues have weathered many a storm and still retain their beauty while leaving a lasting impression of the strength and durability of natural stone. On the market today, there are a number of unnatural countertop options that many homeowner’s are opting for due to their lower costs. 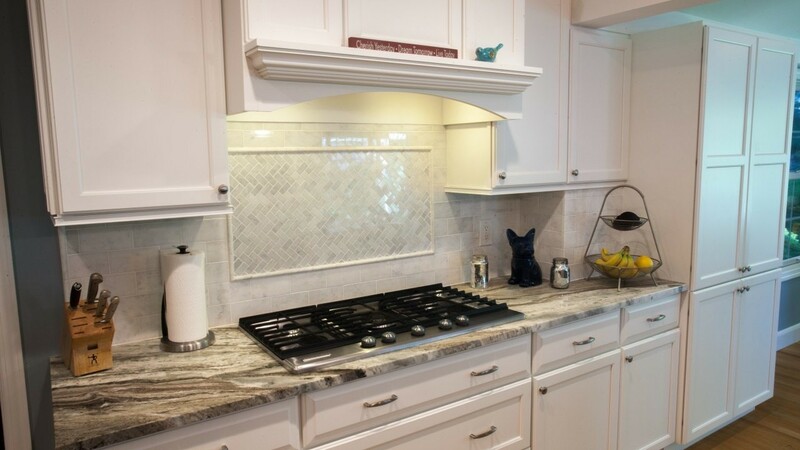 While they do have their attributes for use as countertops, the reality is they simply are not as good a choice as natural stone countertops. In that reality comes the stark knowledge they just don’t last as long as natural stone. 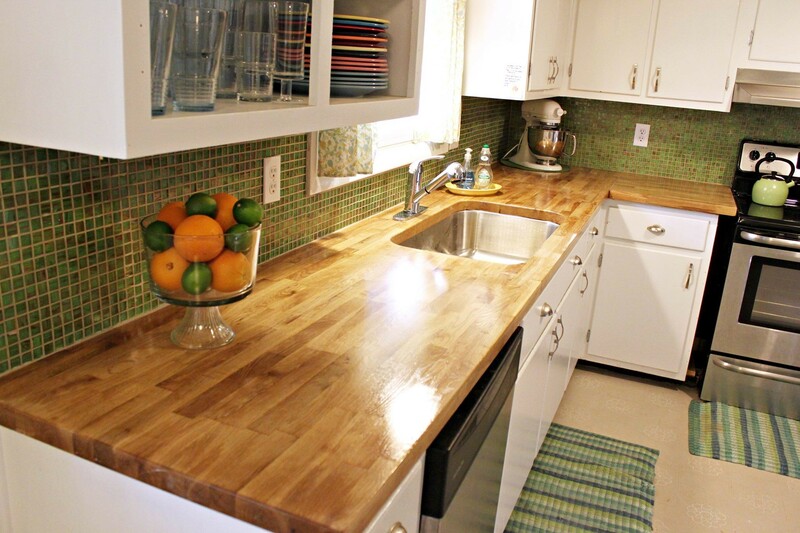 One major drawback to unnatural countertops is the simple fact they are less heat resistant. If you are using them in the kitchen, it's a bad choice compared to natural stone, especially if you cook often and your kitchen tends to be busy. It is also true that some natural stones are susceptible to scratches, but unnatural surfaces seem to scratch more easily compared to almost any natural stone. That is another distinct downside. The kitchen is typically a high-traffic area and that means that your countertops receive a lot of abuse. Unnatural surfaces have that “manufactured” look that isn’t the most pleasing to the eye. Overtime, they look worse with scratches and stains. Patterns in natural stone can be closely replicated but they will seldom match countertops from the natural stone industry. It’s hard to replicate Mother Nature’s handiwork. Natural stone patterns are all unique like a fingerprint because the earth made them over millennia, heating and reheating while maintaining immense pressure. 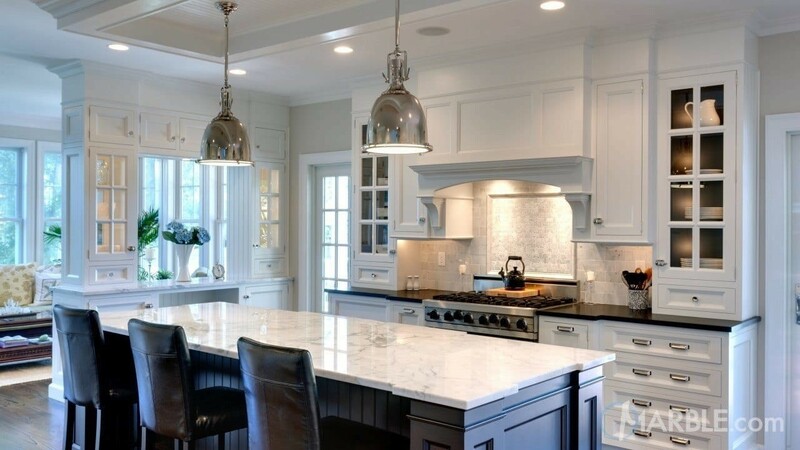 Go to any natural stone slab yard and you will find an incredible array of different types of marble like Calacatta Gold marble, or granite like Giallo Antico granite, and UbaTuba granite. SlabMarket imports tons of natural stone by the container full so your slab yard will have something for everyone’s style and needs. On the other hand, yes there are unnatural products that closely resemble natural stone and their patterns, but it is almost impossible to reproduce the uniqueness that is natural stone. For example, some people opt for laminated countertops for their low costs and most of the patterns were created to resemble natural stone. But, because these are basically layers that are glued together, they damage easily, are more susceptible to scratches, and when one section is damaged, it won’t be easy to repair just that section. Butcher block is natural in that it is wood, but it still has a lot of drawbacks. It stains far easier than natural stone, and its maintenance is constant to include monthly re-oiling. It is susceptible to deep scratches, nicks, and gouges that must be repaired. It scorches easily and that requires sanding and very shortly, you must replace them. Kitchen countertops take a beating. That’s why natural stone is a better choice. When all is said and done, the natural stone industry is the outlet to refer to for countertop material. Slab yards like those where SlabMarket imports natural stone form quarries all around the world, provide a distinct alternative to unnatural stone. The greatest attribute is, of course durability which trumps almost everything unnatural stone countertops have to offer. Eventually those countertops will have to be replaced, which means you end up spending more money. Of course there is some maintenance involved with natural stone, including semi-annual sealing with some stones, and daily maintenance with a cleaner like AGM Daily Countertop Cleaner from Mr. Stone, but that is nothing compared to the care and costs of unnatural stone countertops overtime. Natural stone options are the better choice if you want countertops that will last.